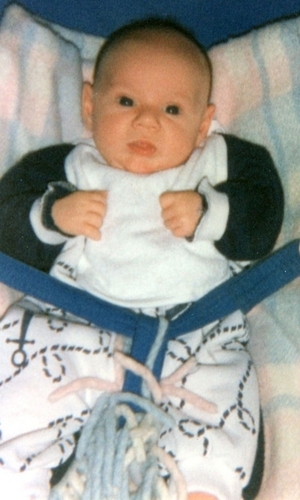 Niall As A Baby Aww (Rare Pic) x. . HD Wallpaper and background images in the Niall Horan club tagged: niall. This Niall Horan photo contains neonate, newborn, newborn infant, and newborn baby. who's the cute baby? who's the cute baby? YOU are the cute baby! I never knew niall had a twin-miscarrdge? its not rare! its in like 4 magazines! but its still adorable! adorable little Niall had no idea that he would grow up to be a million girls crushes and idols.